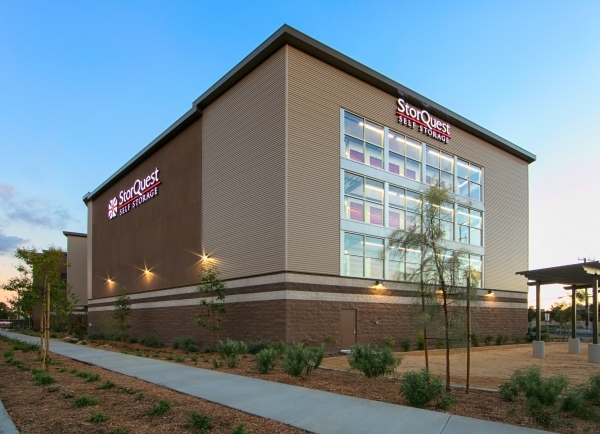 At StorQuest Self Storage in Anaheim, CA, we have the space you need to make room for awesome. 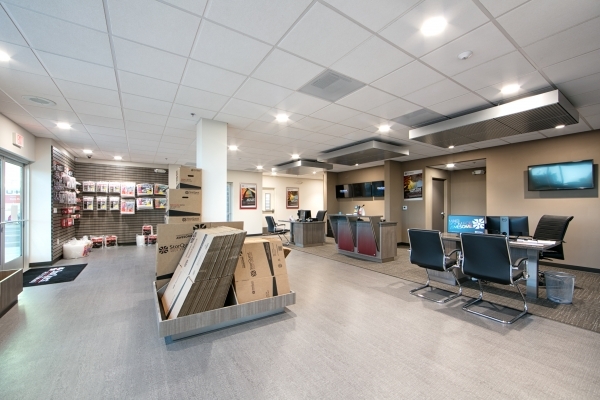 Our brand new facility is equipped with state-of-the-art features and amenities to make your next move a breeze. 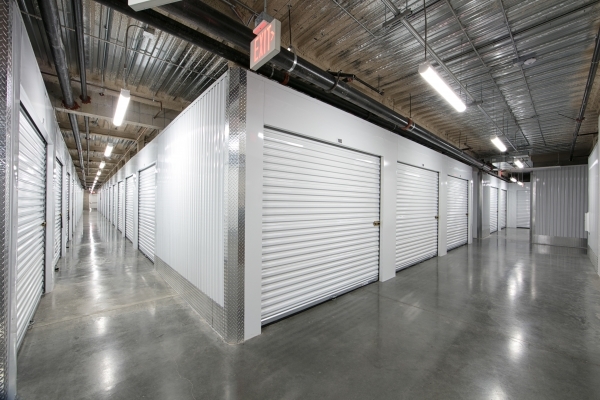 We offer self storage units in a variety of sizes, and supply climate-controlled storage for items that could benefit from the added protection of temperature control. 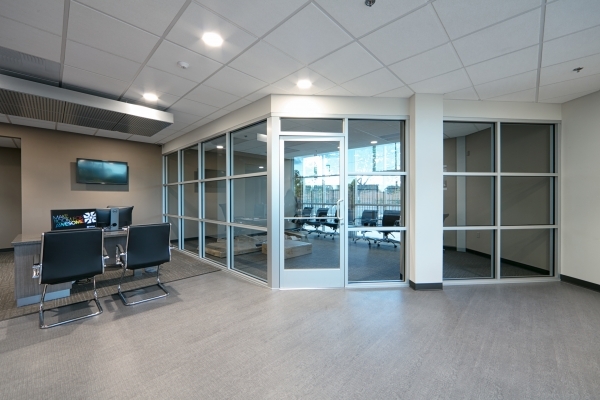 Our expert team can help you find the perfect unit, whether youâre looking to store big outdoor toys or important business files. Whatever life has in store for you, we're here to help you make room for it. 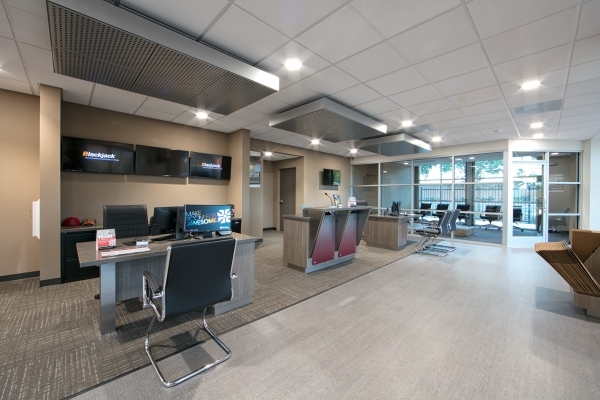 Great service and excellent location!! The tour I received by Chris was all about informing me on the units available and educating me about the size and how to determine which size would work best. Wonderful customer service, the facility is incredibly clean, and they have all the necessary large carts to transport your items. 5 Stars! Recommend to my family, friend, colleague and/or stranger. Excellent Customer Service! 5 Stars â­ï¸. 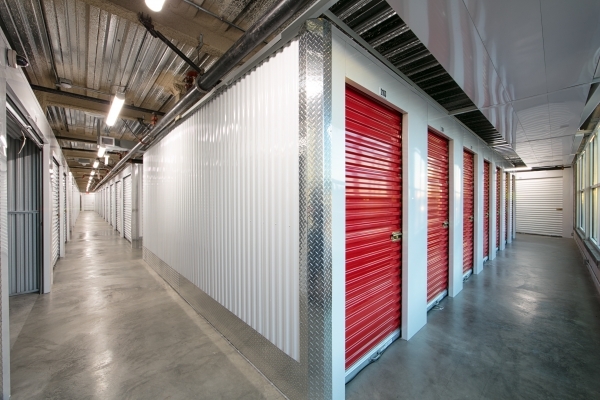 If you are looking for a storage unit, the staff will provide you will professional advice and great service. Competitive rates as well!! Chris took great care of me during the tour of the facility and the application process. 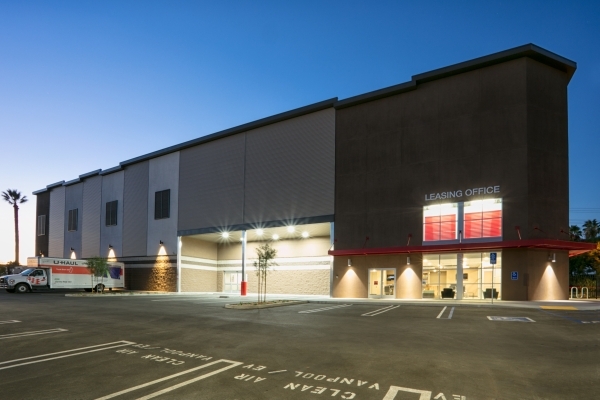 #1 Recommended storage facility for the greater Anaheim area!! 5 Star Facility & Customer Service!! 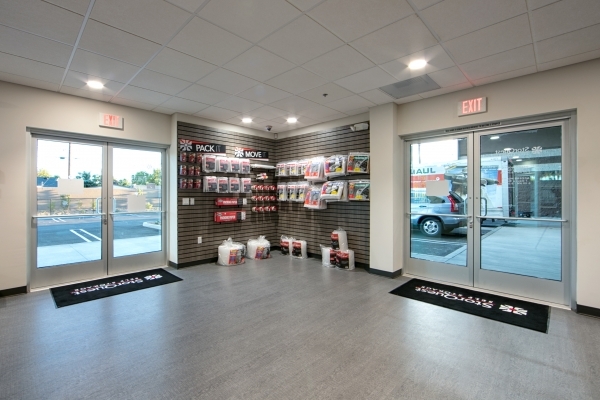 Clean, excellent service, great security, convenient hours. new, clean, well accessible value priced units with 5 star customer care! 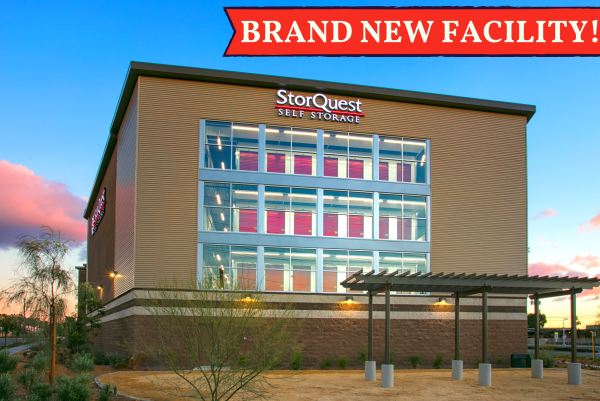 Clean facility and friendly helpful staff, I would highly recommend this Storquest Storage Facility! I found this deal on Sparefoot and immediately called over to learn more. Pati was able to answer my questions and even helped me move in. There was a little bit of confusion regarding the storage space so I had to move around but she profusely apologized about the misunderstanding. Will definitely stay here a while due to her friendliness and customer service! Pulled up to the place and was impressed with the incredible new facility. Unfortunately, the customer service I received was terrible. Their rep was new (said heâd been there 5 months) and was left without any supervision or support. He answered my questions as best as he could but it was obvious he had not been properly trained on features and promotions of the place. He proceeded to list off a bunch of hidden fees to which I contested and made him hold me to what my reservation said I would owe. My unit was on the first floor towards the front and I passed 2 roaches on the way to my door. Iâm not planning on keeping my stuff here very long. This storage location was very clean. The parking lot is nice and spacious. The employees are very polite and reliable. And always help me out when I have a question or concern. They where also very fast renting me the unit and they didn't waste my time. Also they where respectful all the way. The two reps who helped us were informative, knowledgeable and friendly. 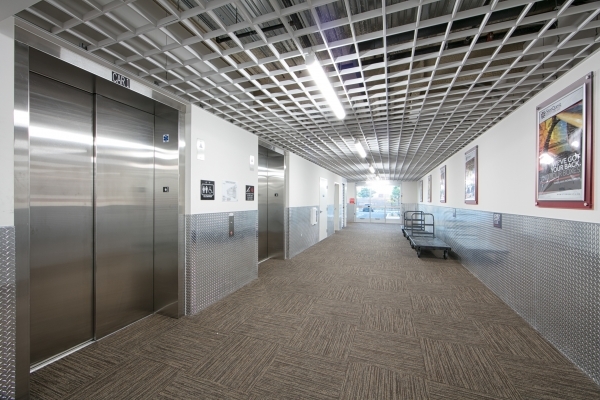 The facility is beautiful and we feel secure storing our stuff there. Walked in got all the help I needed. It is a new location and the wifi wasn't up & running. But CS was helpful and maked it up to me. Thank you guys. You guys rock!